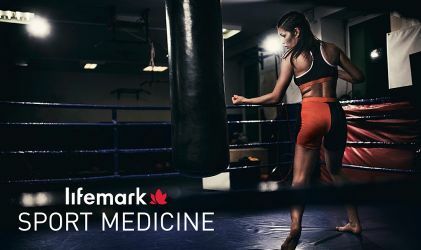 Lifemark Sport Medicine - Richmond Oval is located on the ground floor of the Richmond Oval. 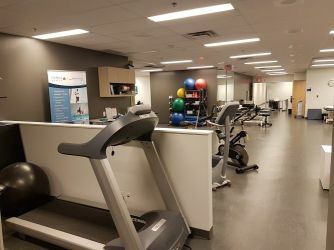 Paid underground parking is available and we have reserved spaces for our patients close to our parking garage entrance. 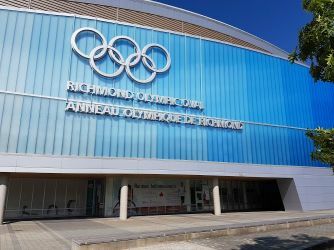 To find our clinic, enter the Richmond Oval parking lot, proceed to the end of ROW D. You will see patient parking stalls available and a red door by the bike cage. Enter through the red door and follow the signs to the clinic. 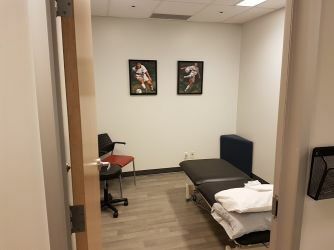 We are proud to offer our world-class treatments to patients of all walks of life — whether you are an elite athlete or an everyday person seeking ways to reach your full potential. Our patient-centered approach puts you as the priority. 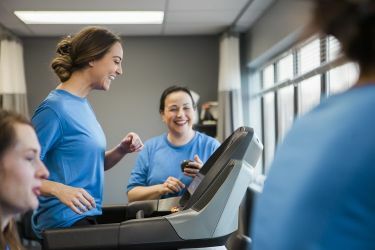 As practitioners, we bring together our expertise while listening to you and your body's unique needs. Our vision is to empower our patients with knowledge to restore full movement and to reach their physical potential. All of our appointments are One to One which means the duration of your appointment time is reserved just for you. 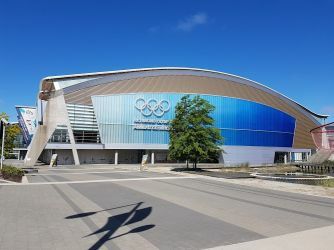 Lifemark Sport Medicine - Richmond Oval is a 12,000 square foot state-of-the-art facility located within the Richmond Olympic Oval. 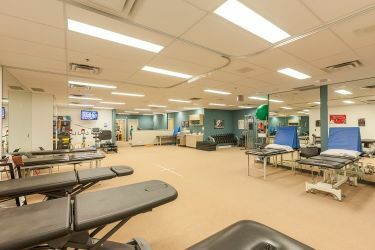 We provide the highest standard of quality injury rehabilitation services backed by advanced research and proven techniques. Our diverse team of practitioners work together as part of a multidisciplinary team to help patients maintain or return to optimal health. We have a comprehensive multidisciplinary team under one roof to assist you with all your healthcare needs. Our practitioners are all like-minded professionals who look at the whole body in assessment and treatment. We look for the root cause of your problem, we do not just treat the symptoms. 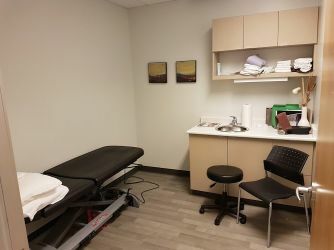 All of our therapy appointments are one-on-one allowing your therapist the dedicated time to determine the root cause of dysfunction and to determine your treatment plan.